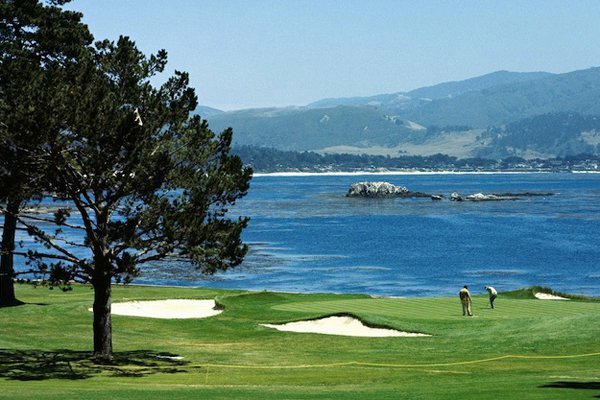 The Lowdown: What hasn't already been said about Pebble Beach? Impressive views, a legendary course, a stunning location. For those making a journey, it's the place to be. Caddie Tip: With thick rough and fast greens, the course is meant for skilled players. And be ready to fork over big bucks: Rounds cost around $500. The Lowdown: Pinehurst is constantly lauded as one of the best courses in the United States. 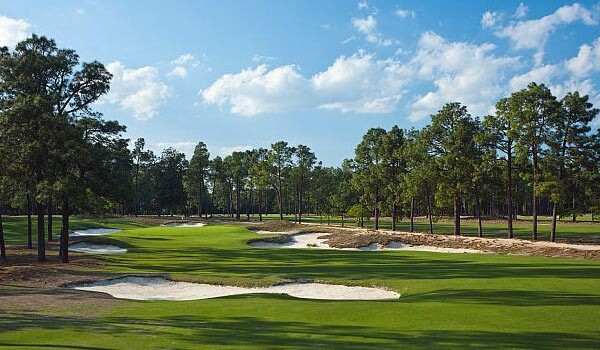 Believe the hype: With a bevy of courses to choose from, any golfer would be hard-pressed to find fault with Pinehurst. Caddie Tip: Practice your putting and bring your short game. 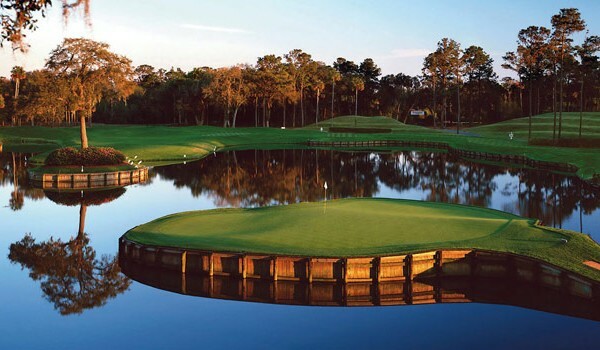 The Lowdown: A signature course with signature details and full stadium seating for spectators, Sawgrass is one of the best championship courses in the country and recently hosted the 2012 Players Championship. Caddie Tip: The 17th hole gets a lot of attention, but the 18th — a 462-yard, par-4 guarded by water down the left side — is the more formidable one. The Lowdown: One of the best golf resorts in the world. The land is perfectly suited to the game, and the design pays attention to the natural terrain, working with every curve and hill. Caddie Tip: The seaside location means ocean breezes will challenge players, as will the sand-based turf. Keeping the ball low is key. The Lowdown: Located in the hilariously-named Sheboygan, the resort has four strong courses with distinct trademarks and personalities. It's quite the masterpiece. 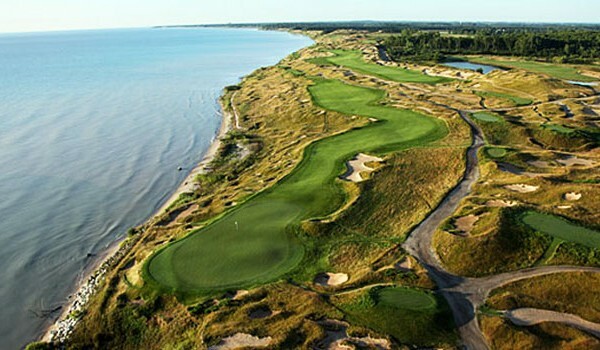 Caddie Tip: Open, rugged, and windswept terrain defines the walking-only, links-style Straits Course sculpted along two miles of Lake Michigan shoreline. 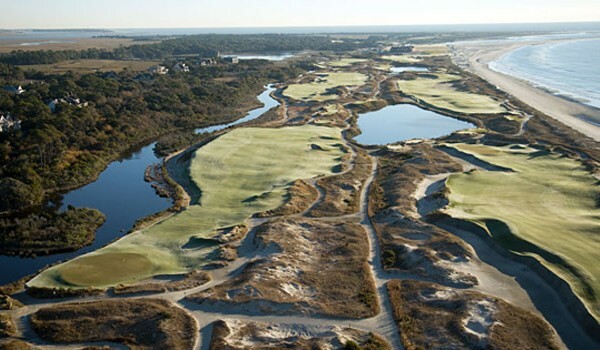 The Lowdown: An incredible resort with a variety of courses designed by big names like Nicklaus, Fazio, and Dye. 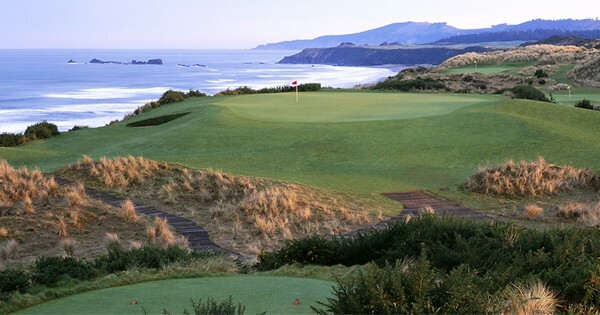 Possibly the perfect golf getaway. Caddie Tip: The Ocean Course has more seaside holes then any other in the northern hemisphere. The raised course exposes every hole to ocean winds.